Job roles are varied and determined by and relevant to the type of the service being provided and the person supported. 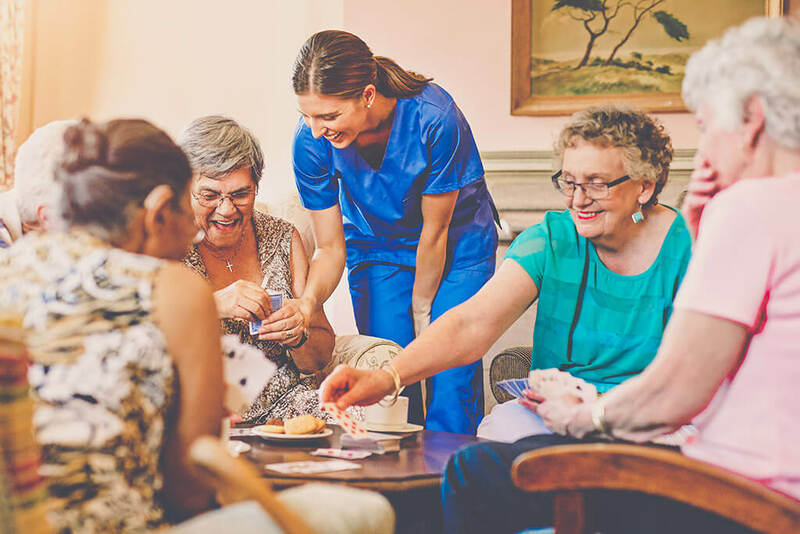 Adult Care Workers may work in residential or nursing homes, domiciliary care, day centres, a person’s own home or some clinical healthcare settings. This standard covers both Adult Care Workers and Personal Assistants. As part of the apprenticeship you will complete a Level 2 Diploma in Health and Social Care (Adults). The Care Certificate must also be achieved.